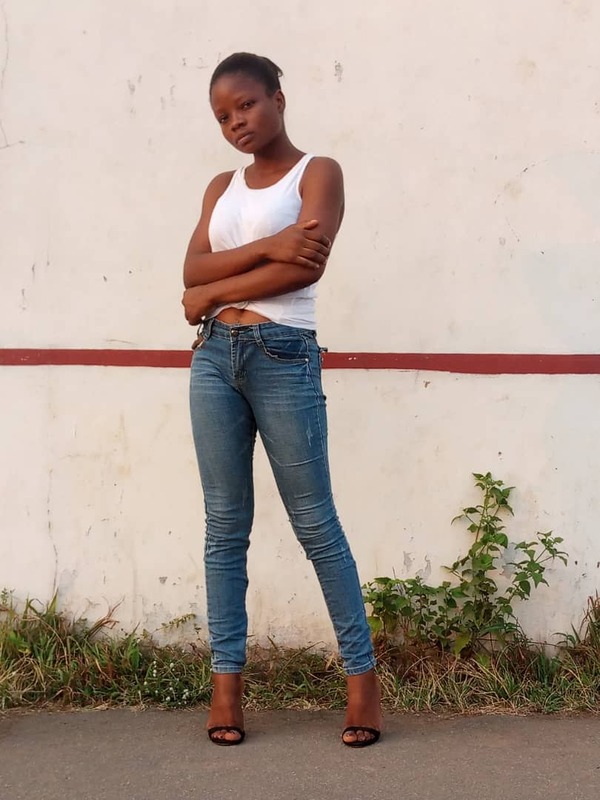 When MTN Nigeria introduced Share ‘n’ Sellfeatures few years ago, everyone applauded them for a job well done and ever since then, the service has been running smoothly without attracting any transfer fee. 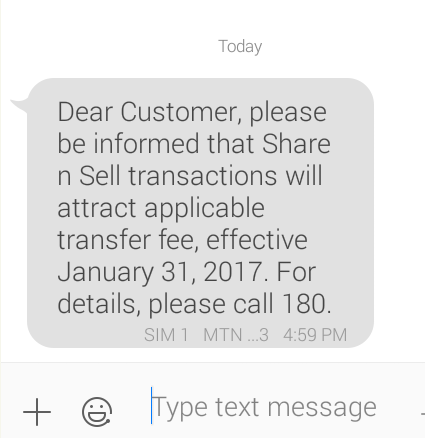 But as economic downturn rages in Africa, and the prices of items sky rocket without immeasurable control, beginning from 31st of January, 2017 MTNShare n Sell transfer services will no longer be free. 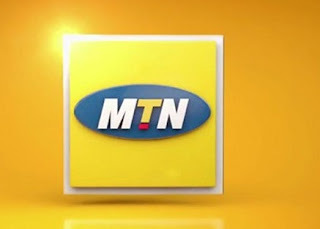 MTN subscribers will start paying transaction fee on any airtime transfer initiated to other MTN subscribers. 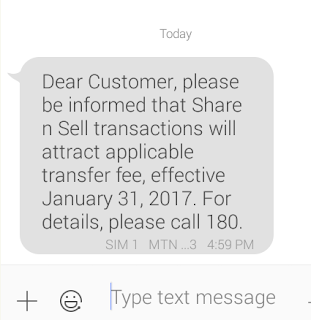 This is no longer funny, instead of applying charges to the service, why not just scrap it completely… after all the share n sell transfer is within the same MTN network; why the extra charges?